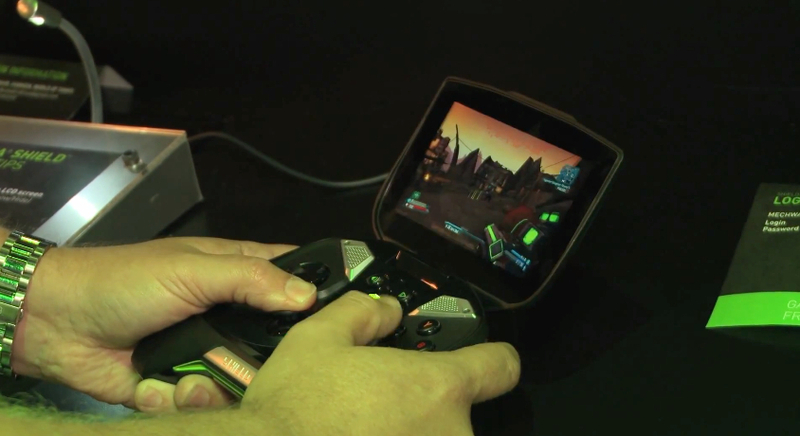 Thanks to NVIDIA’s all-new GRID cloud gaming system, playing top notch PC games no matter where you are is now not something we have to think of as fantasy. Using servers created specifically for hosting and streaming high quality games, players can access their PC titles from Android-powered gaming consoles such as OUYA, their Android tablets or even the new SHIELD portable gaming console. If you are an intense gamer, which NVIDIA caters to, then this should highly interest you. Check below to see NVIDIA’s Will Park go through details of GRID and some of the devices it caters to. Pay special attention to the MacBook Pro section, a computer that receives special gaming love thanks to GRID.